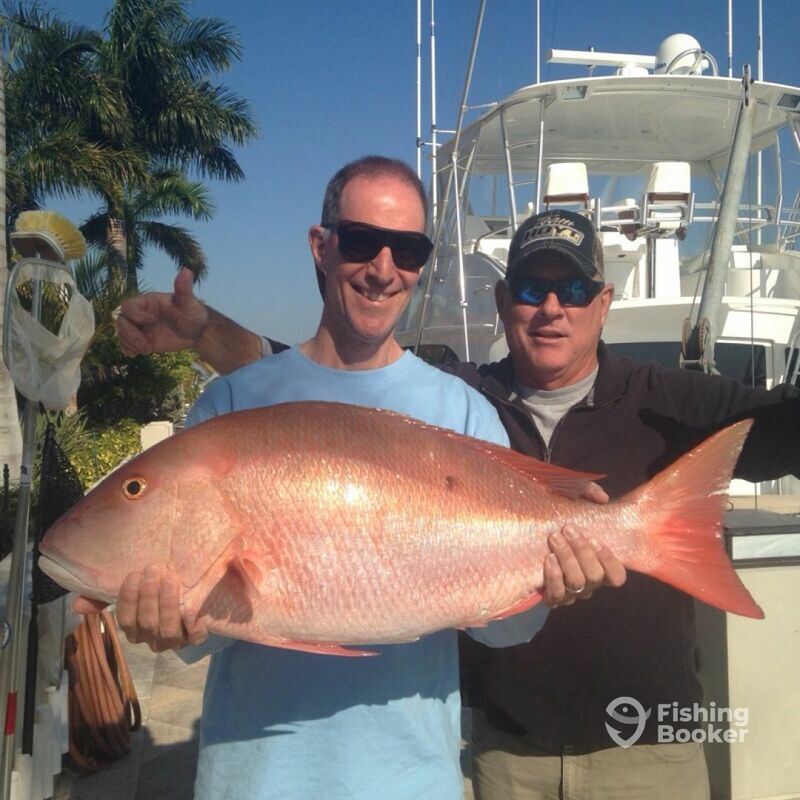 This could be your Mutton Snapper!! Capt. Eric's grandfather was a successful fishing guide who first taught him how to fish. His father, also a fishing guide, continued his education. Eric's been a guide himself for over 15 years now and is on these waters almost every single day. Capt. Eric will make sure you have a nice day out on the water, whether you're fishing creeks, estuaries or flats. The Tarpon Bite is on in Islamorada Florida. These large Tarpon have arrived and are hungry. We are catching them Inshore on live Mullet.